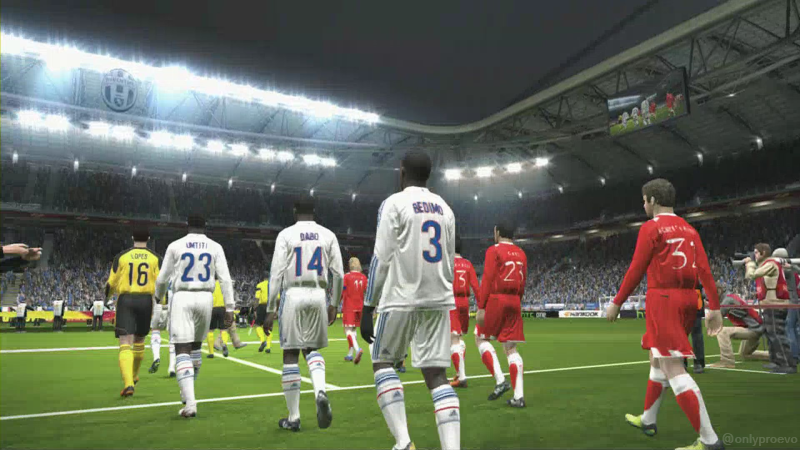 Konami have released a new update for the PC version of PES 2014. Download it here. - More Camera Settings are available in Team Play Lobby in addition to the existing [Vertical] option. - Each game mode has been "fine-tuned" to improve overall gaming experience. - 3 beep reset issue for PlayStation 3 version. - Random player form settings were not correctly applied when playing matches. - Online match results shown after final whistle were sometimes delayed as [%d]. - Player icons would sometimes disappear from the Game Plan screen. - Once a team's line-up of substitutes had been editted, saved and then loaded again, changes were sometimes lost. - Edited player faces were reset when patch files were implemented. As I write this, no release date for Patch 1.06 has been announced for Xbox 360 or PlayStation 3.